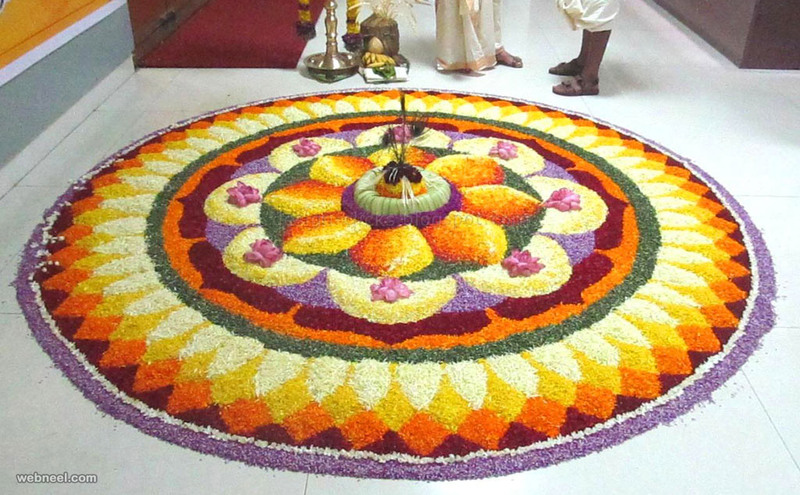 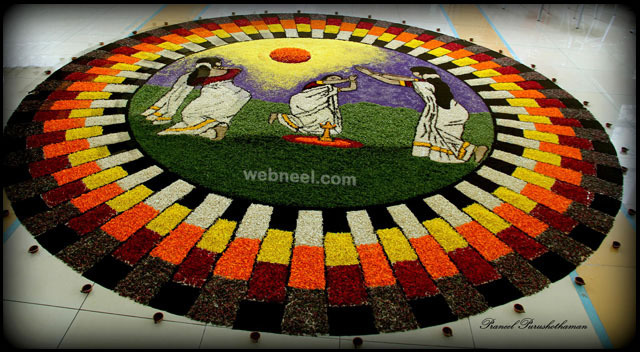 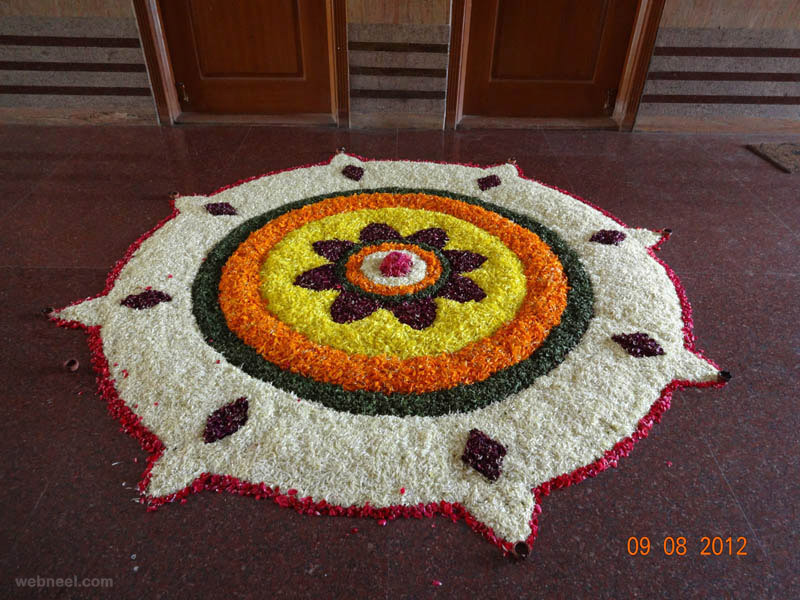 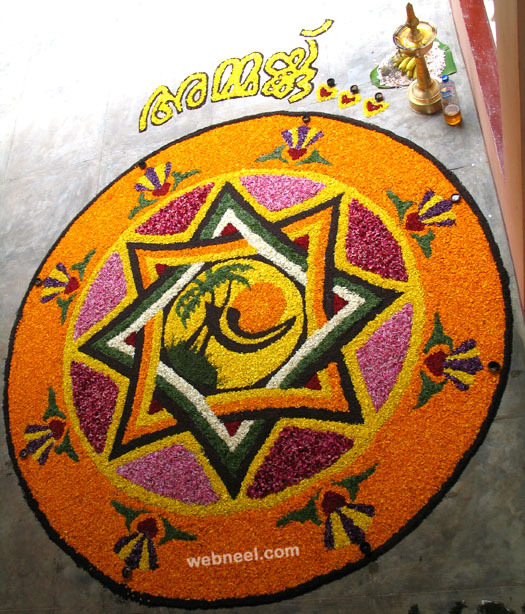 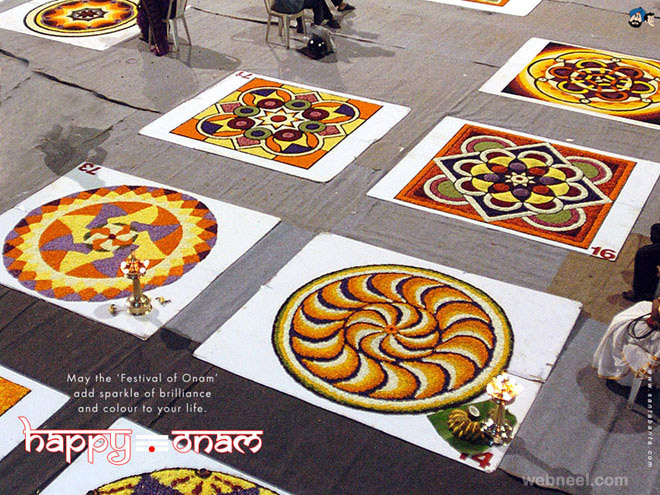 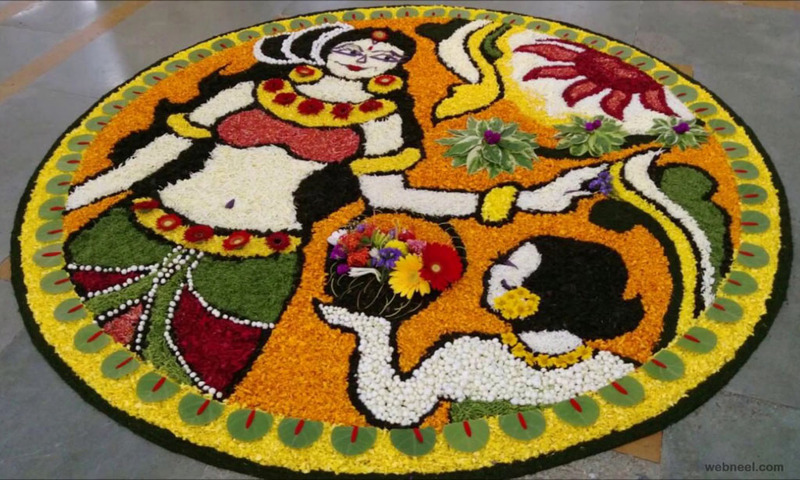 Onam is celebrated worldwide with great pomp and show by malayalis.You can find beautiful onam pookalam designs for 10 days in every house. 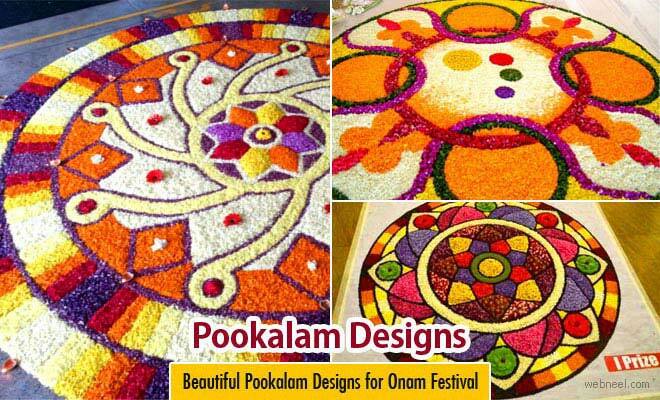 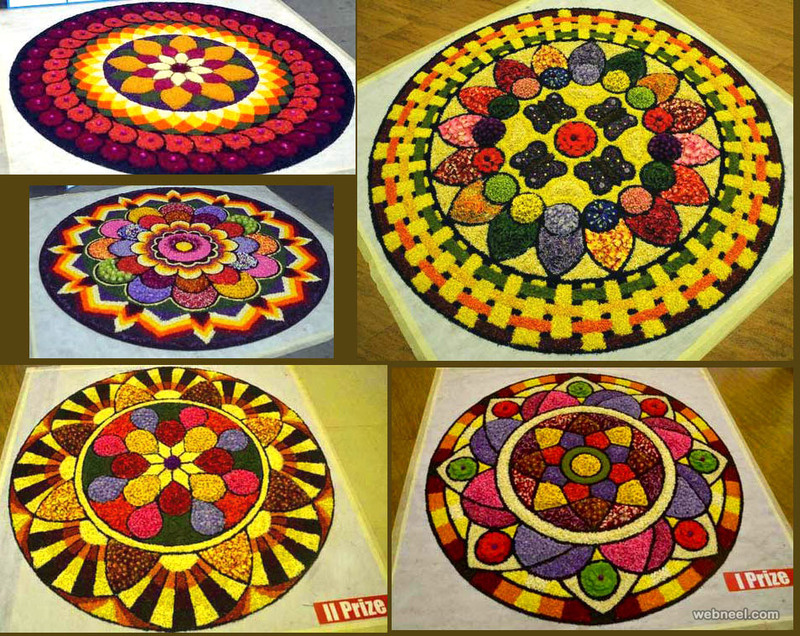 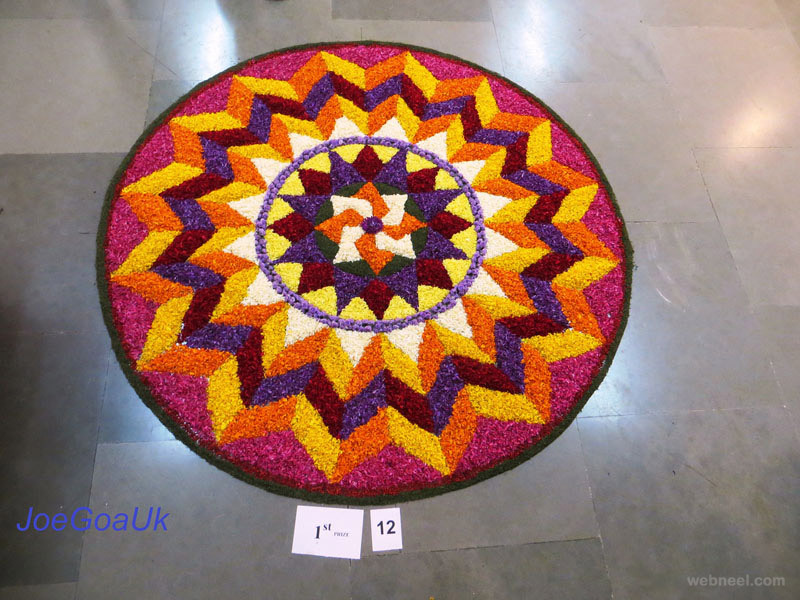 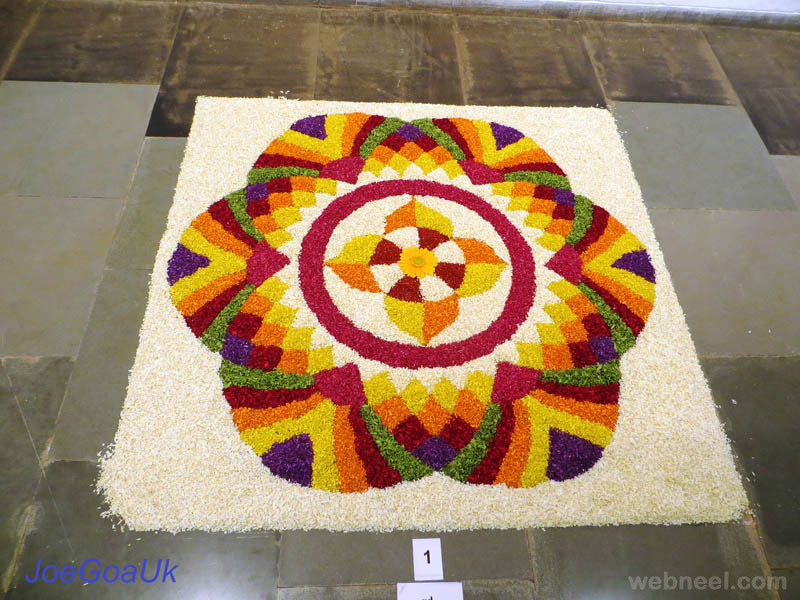 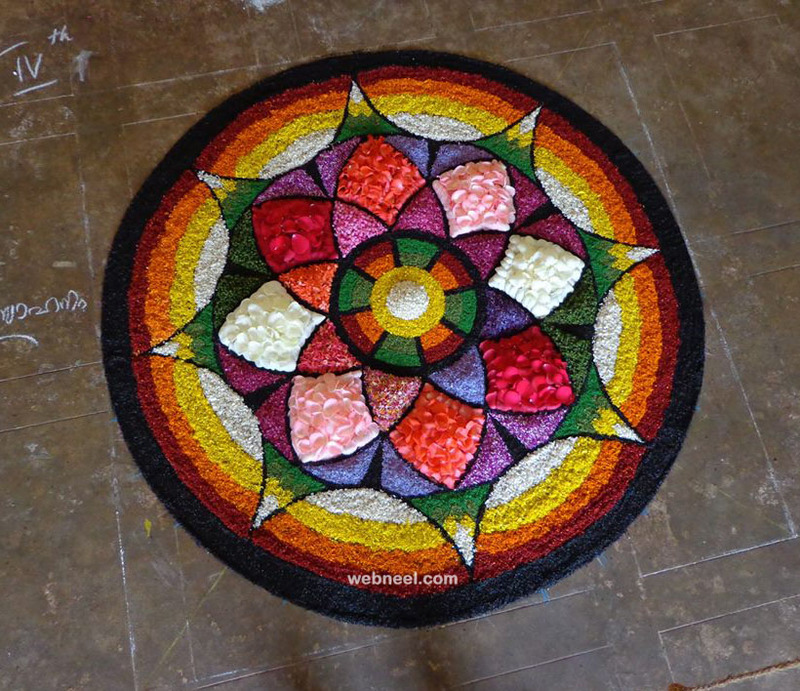 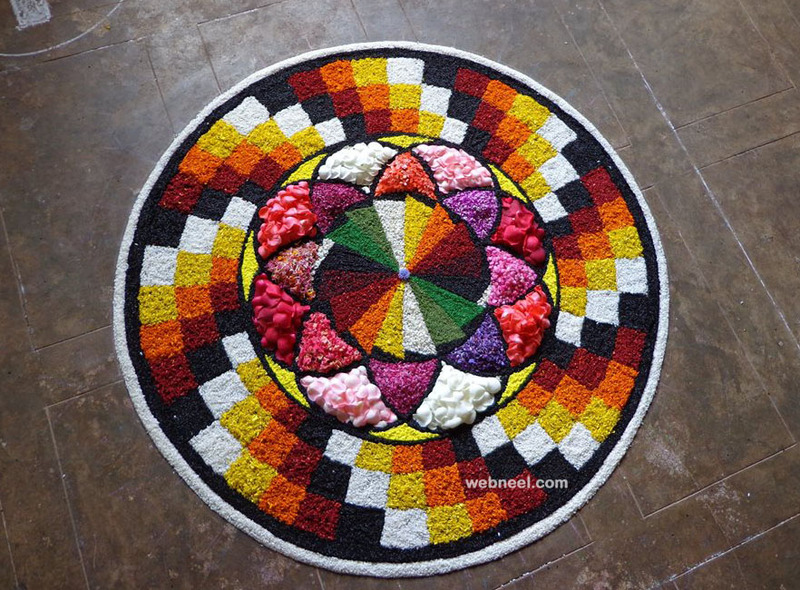 Varieties of flowers in different colours are used to create beautiful pookalam designs.The arrangement of flowers in a specific pattern which form beautiful designs are called as Pookalams. 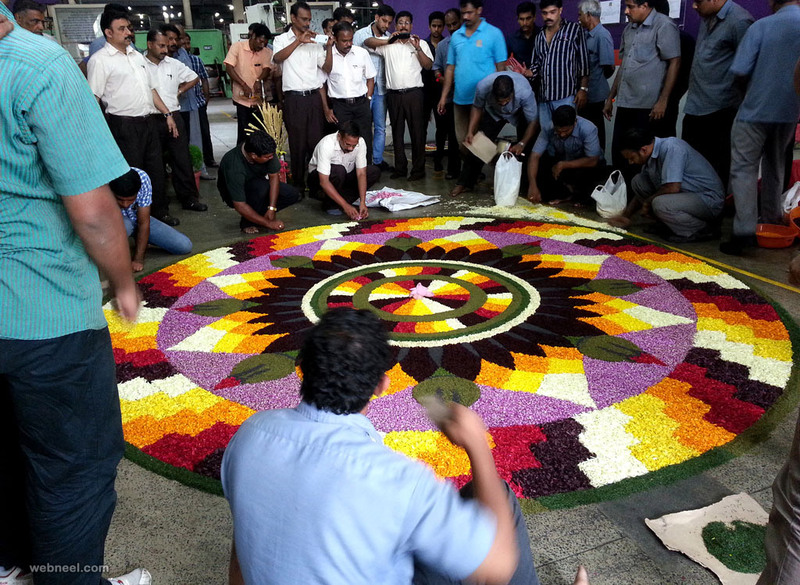 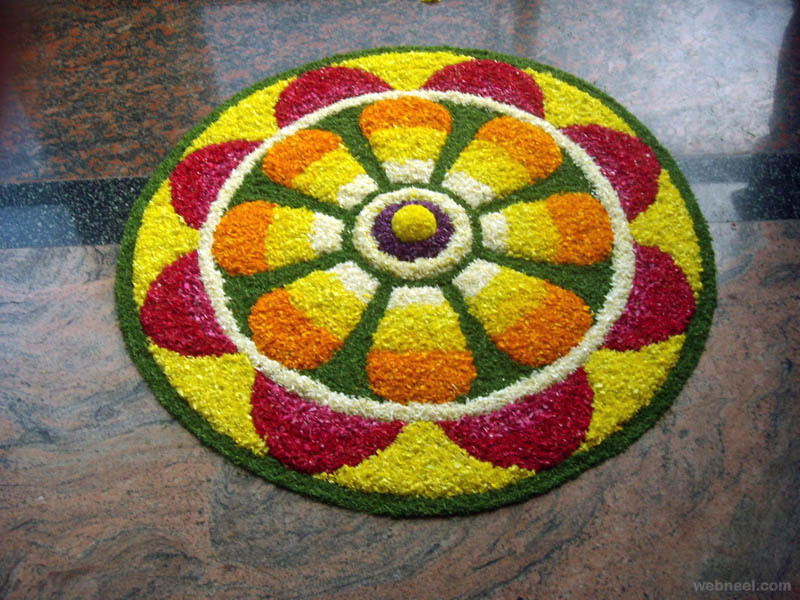 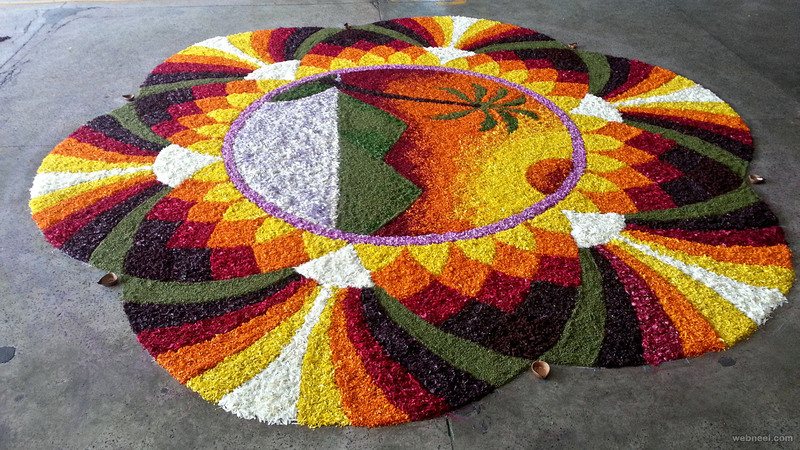 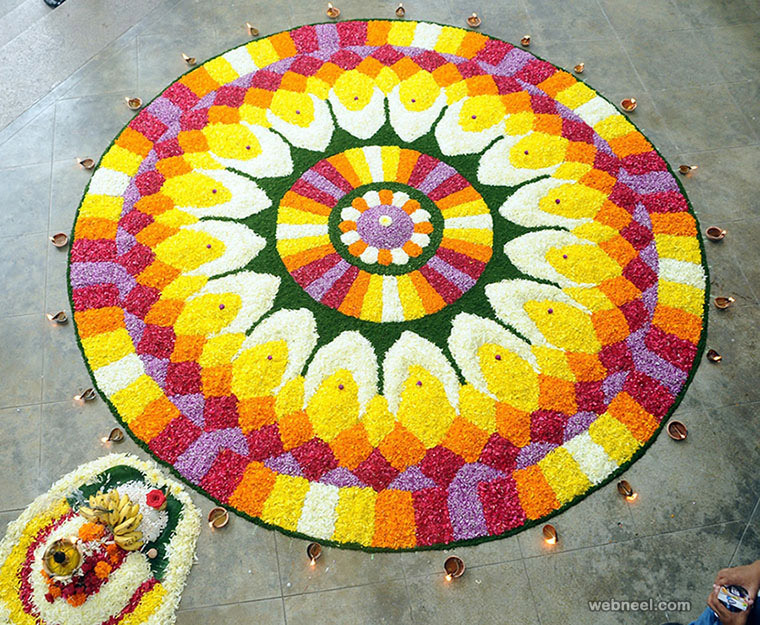 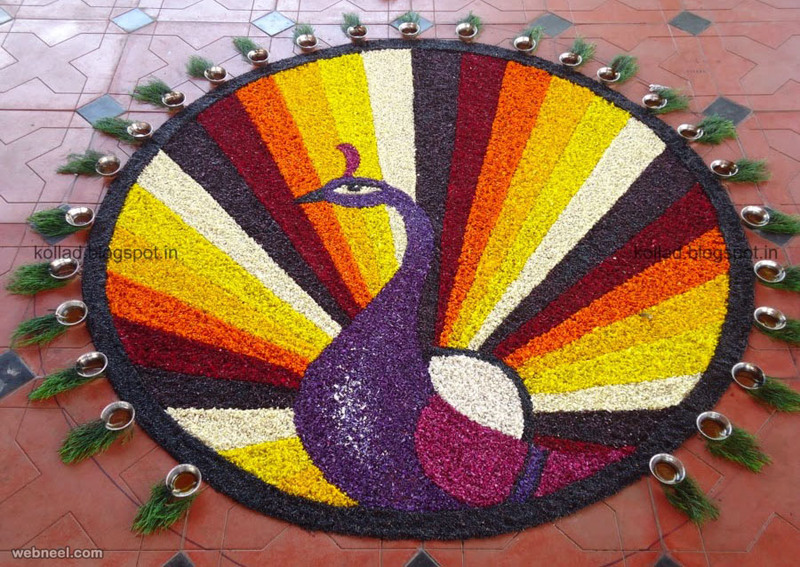 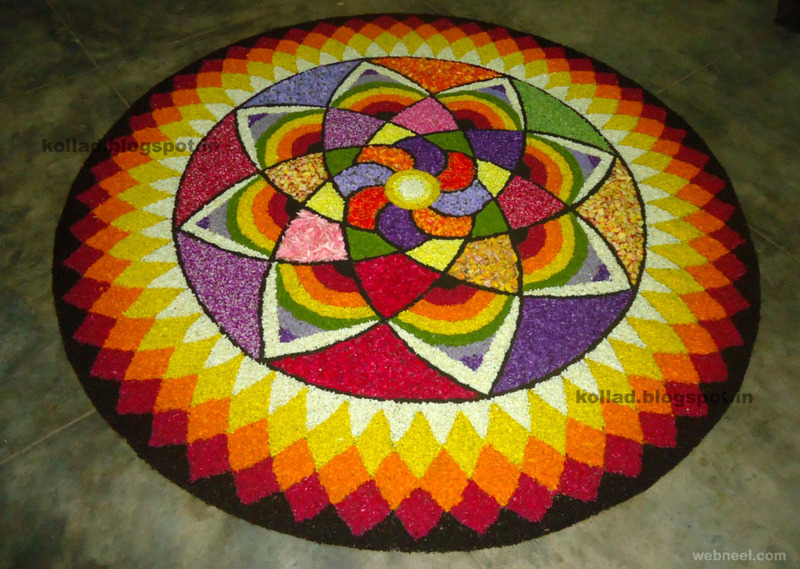 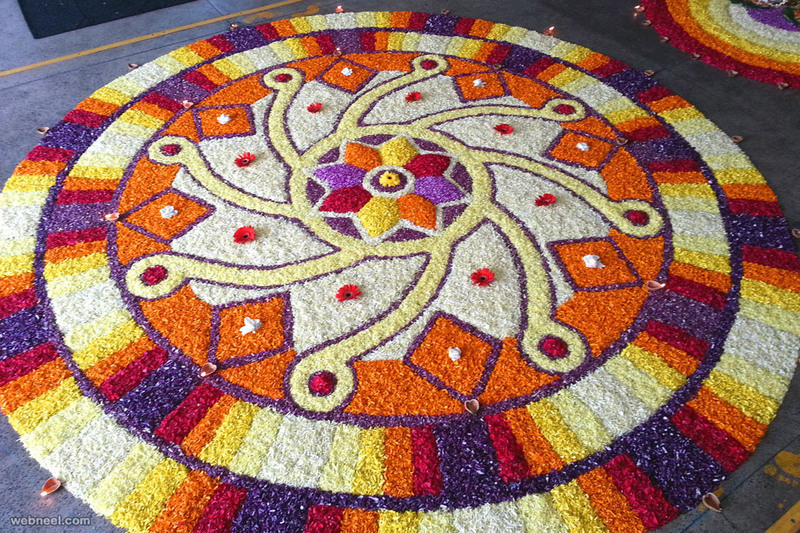 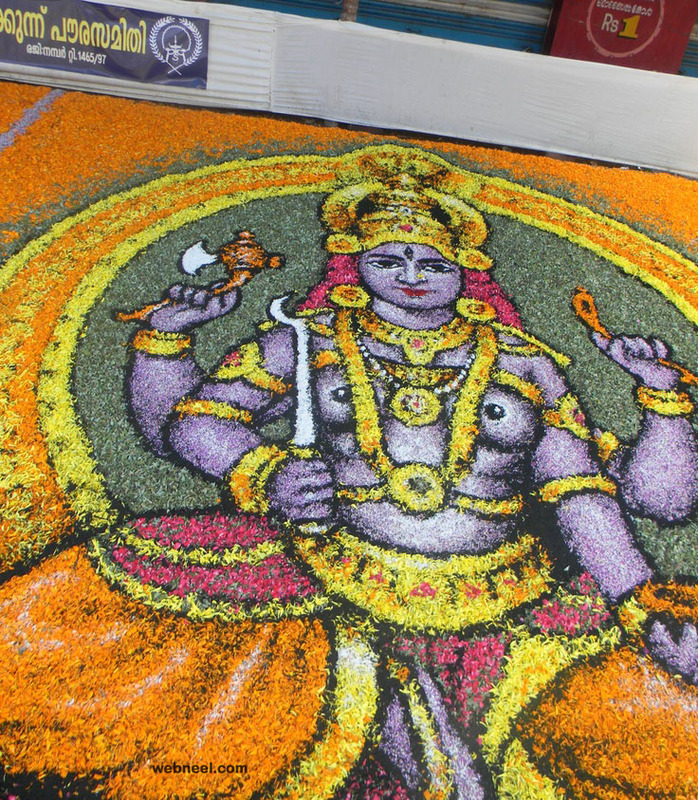 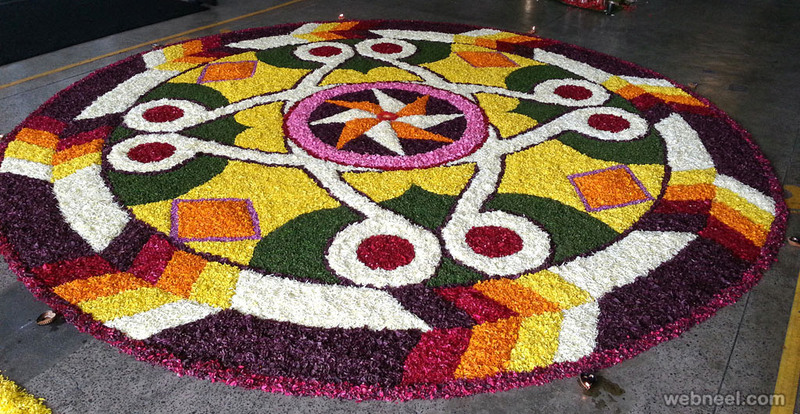 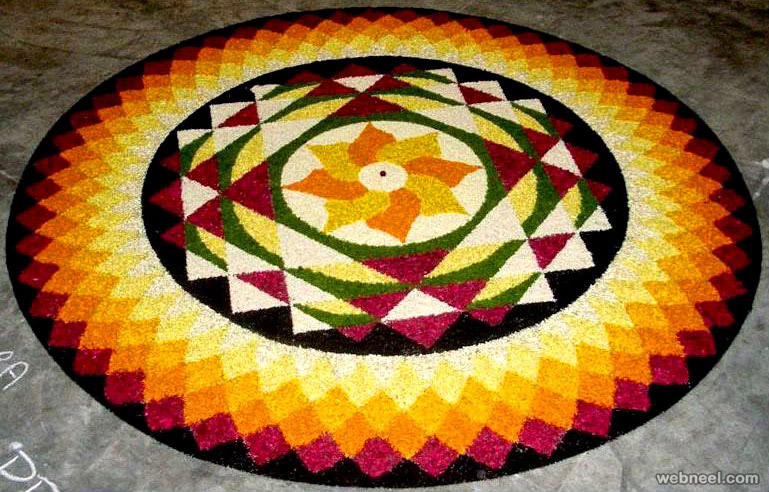 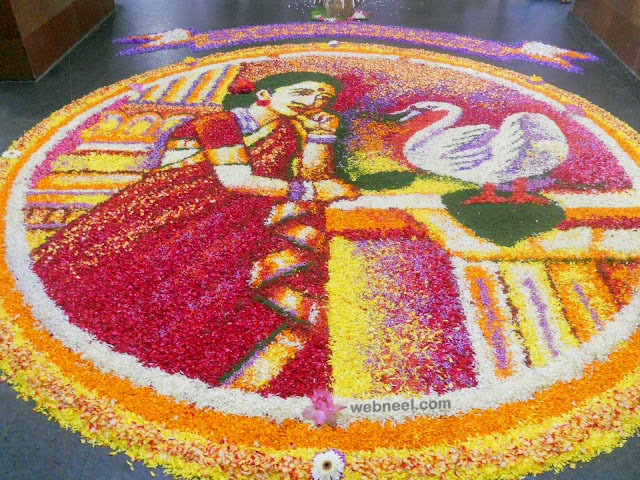 All the onam pookalam designs are unique and beautiful.